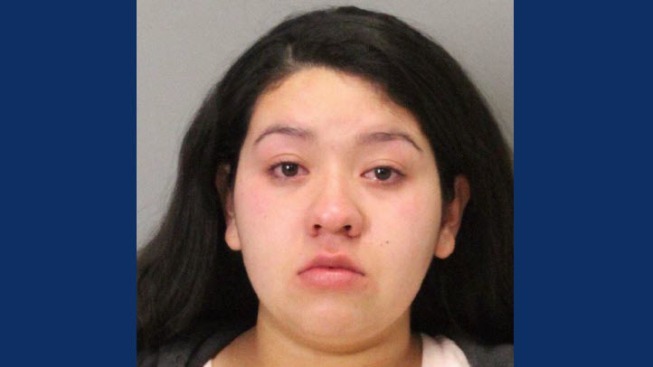 A third person has been arrested in connection with the death of a beloved San Jose woman commonly known "Miss Flo," according to the Santa Clara County Sheriff's Department. Perla Arreola was arrested Friday as an accessory to murder and for conspiracy to obstruct justice following the violent home invasion and robbery in September that ultimately led to the death of 88-year-old Flo Douglas, according to the authorities. Zachary Cuen has already been charged with murder, according to the sherrif's department. Jennifer Hernandez Jimenez has also been arrested for concealing the elderly woman's death. Following the home invasion on Sept. 12, 2016, Cuen returned to Douglas' home with her car. He was carrying stolen possessions belonging to Douglas, and Arreola is accused of getting rid of those items, according to the sheriff's department. Arreola then lied to investigators "in attempts to obstruct the discovery of evidence of the murder," according to the sheriff's department. Arreola is scheduled to appear in court on Tuesday.